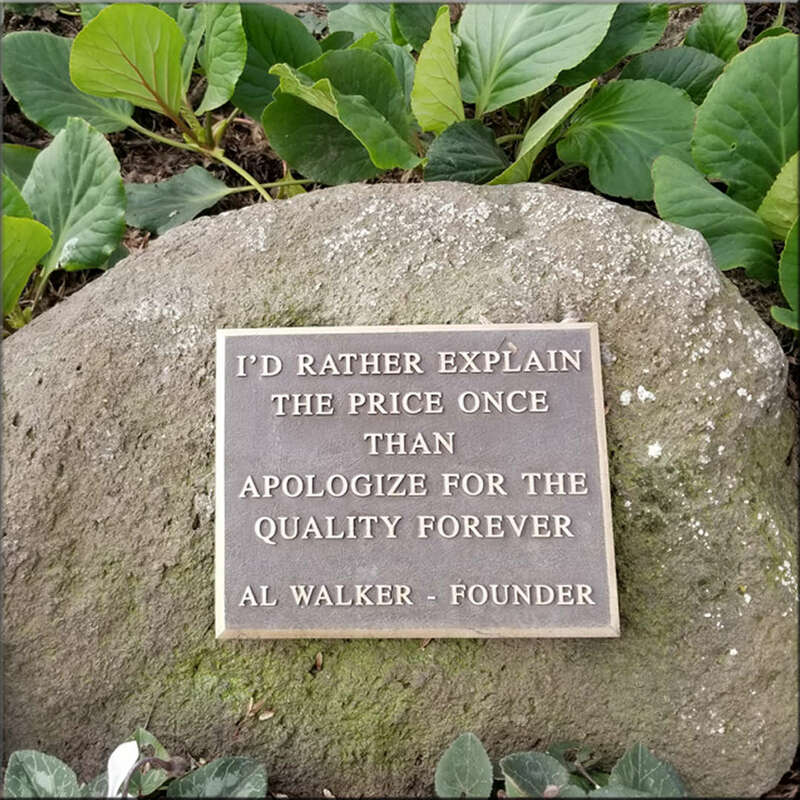 Rick Walker pretty much always worked at Al’s Furniture. His parents, Al and Jan Walker, opened a little antique shop “way out McHenry Avenue” in the old Stoddard School building in 1968, about the time Rick married his wife Kerry. The following year, unfinished furniture was added to	the store’s inventory, and soon the business was known, as it would be for many years, as Al’s Unfinished Furniture. In the store’s early days, Rick, now co-owner of Al’s Furniture along with Kerry, worked as a mechanic at Campbell Soup Company. After work, he pitched in at the family store, unloading and assembling furniture, making deliveries, selling, and whatever else needed doing at the time. “I used to help my dad deliver antiques a couple of days a week,” says Rick. “When we added unfinished furniture, it took more than a couple of days a week.” That’s when Rick decided to leave his mechanic’s job and work full-time in the family store. 1985 was a milestone year for the business. In that year, the old school building, built in 1906, underwent a major remodeling, and Kerry joined the firm. In the years since, the Walkers have added new lines of merchandise: finished pieces and groups, upholstered furniture, mattresses and bedding, entertainment centers, home office furnishings and more. Today, lines from top furniture manufacturers grace the showroom floor. Additional parking spaces and showrooms have also been added. The store now sells only new furniture. Before Al retired in 1990, he used to joke that the only antique left in the store was himself. 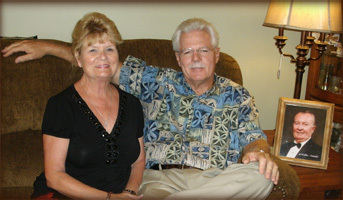 Rick and Kerry, along with their dedicated staff, continue the tradition of offering quality merchandise and superior customer service that was started in 1968 by Al and Jan Walker. Over the years, Al’s Furniture has been involved in community events, too. “Nifty ‘50’s,”—rock ‘n’ roll music and classic car filled weekends were held yearly at Al’s Furniture. All proceeds from that event went to Stanislaus Special Olympics. They now support several other charities and Rotary Clubs. Rick and Kerry purchased the business from Rick’s parents in 1990. Since that time Rick’s Mom and Dad have both passed away. Rick and Kerry built Al’s Distribution Center in 2002. It encompasses all incoming and outgoing furniture, with delivery trucks and a full staff of dedicated employees. One thing has never changed: we still provide a comfortable, friendly place to shop for home furnishings. Most recently we have added a FLEXSTEEL Furniture Gallery, which is the largest from Sacramento to Fresno. Our store and staff are committed to bringing you a great selection of quality merchandise along with value and exceptional service. 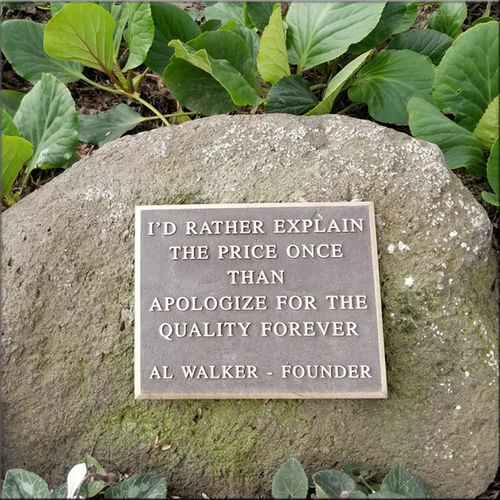 Al’s Furniture is a family owned business, that has helped people furnish their homes since 1968 (over 50 years) and will continue to evolve with our growing community. Come visit us. We look forward to meeting you! We are honored to be voted Modesto’s favorite furniture store year after year.